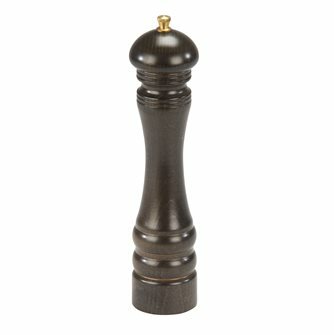 Quality pepper mills, guaranteed 25 years. 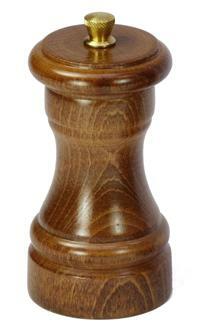 Wooden pepper mill. Height 26 cm. Pepper mill. Beech wood and acrylic, height 15 cm. Pepper mill. Beech wood and acrylic, height 26 cm. Pepper mill in beech shaped baseball bat 72 cm. 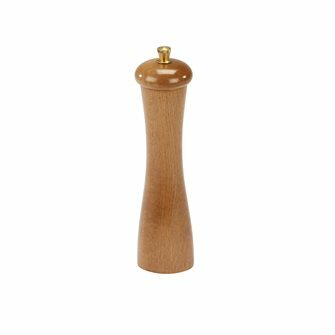 Small pepper mill 6 cm in varnished beech wood. 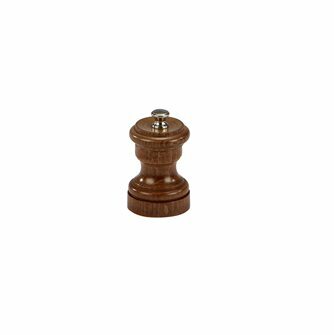 Pepper mill in dark varnished wood 26 cm. Adjustable steel mechanism guaranteed 25 years.